Wish our think,as your love!Make your home as smart as you,always Make your Life Getting Better! 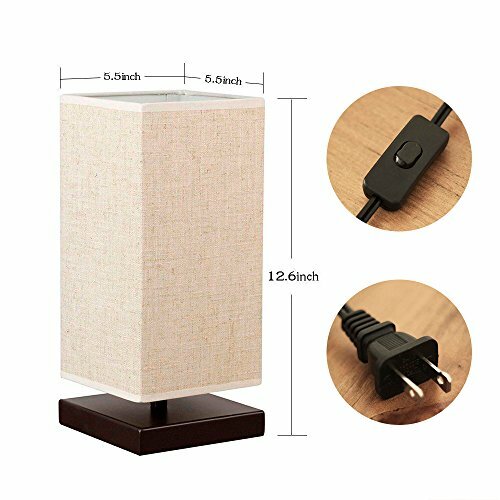 (1)REMOTELY CONTROL:Table Lamp Control your lights anywhere with your Smart phone or tablet,etc. 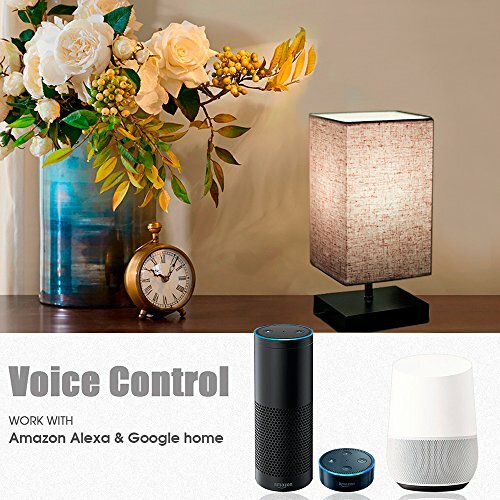 (2)VOICE CONTROL:Table Lamps Compatible With Alexa (Amazon ECHO/ Echo Dot) And Google Home for voice control. 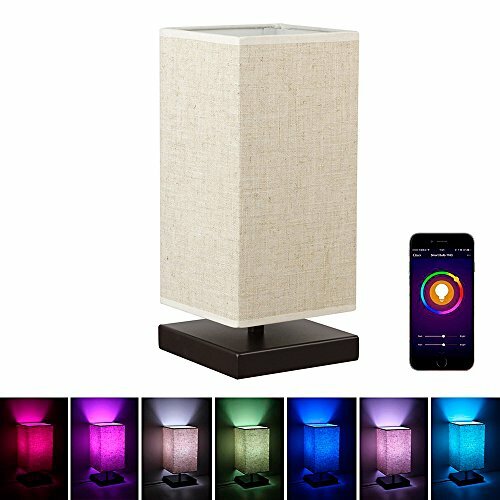 (3)COLOR SETTINGS:Table Lamps Personalize your lighting with a color palette of over 16 million colors and a variety of tones of white. (4)TIMING FUNCTION:Set timer and countdown. 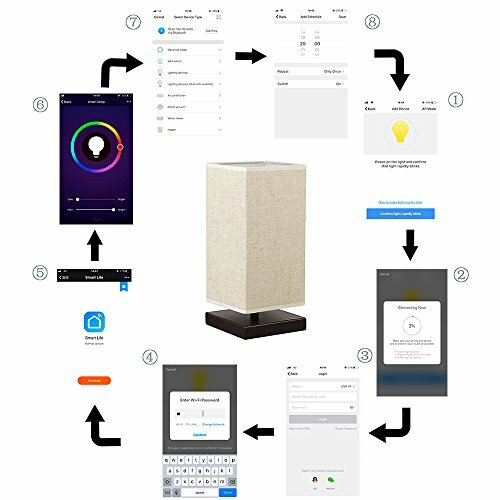 Create schedules to automatically power on/off your home electronics in specific time to converse energy. 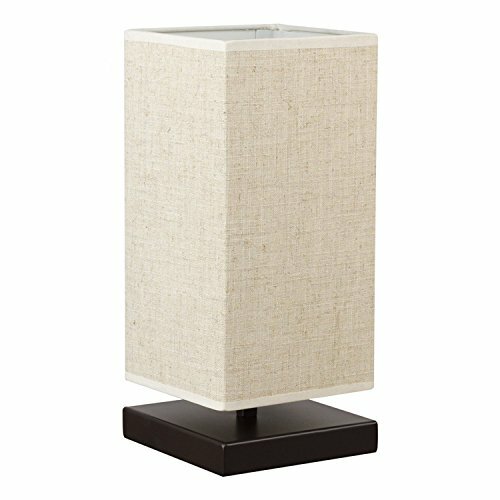 (5)MATERIAL&DESIGN: Simple but Vintage design, looks modern but also retro with Smooth wooden texture base with a cylinder linen fabric shade, never out of fashion,perfect for small spaces,bedroom nightstand,child room,entryway,office, dormitory, Café, party and more. 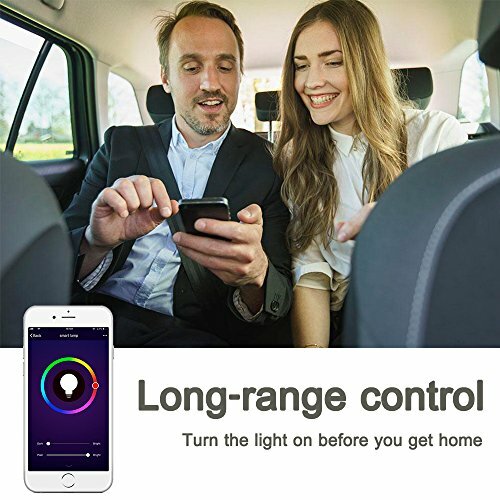 (4)It will connect automatically, and the connection finish . (5)If you wanna pair with your echo, enable the skill of Smart Life / Smart Home / Tuya smart on Alexa App. (6)Discover device via Alexa,and then you can control it by voice, Enjoy! ★ALEXA VOINCE CONTROL: Work with Amazon ECHO/ Echo Dot. 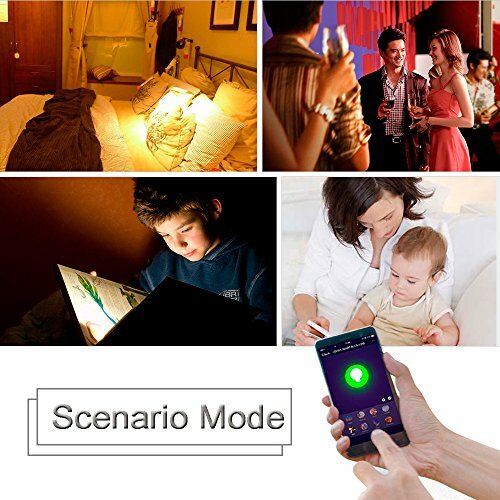 ★SMART CONTROL: Remote control the light from anywhere by using smartphone. With timer and sharing function. ★COLOR CHANGING: Normal white, color spectrum, scene and the luminance are all adjustable. ★TIMING FUNCTION: Set timer and countdown. 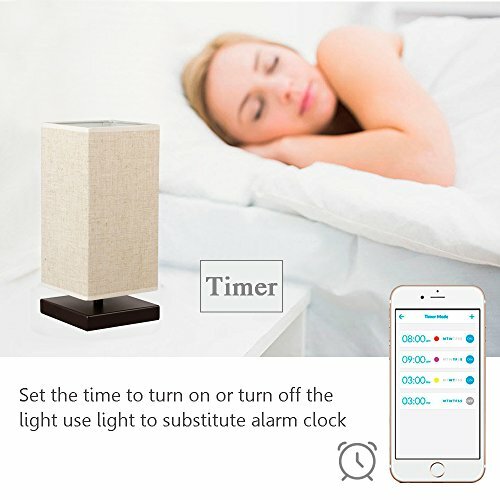 Create schedules to automatically power on/off your home electronics in specific time to converse energy and helping save on your electricity bill. ★MATERIAL&DESIGN: Wood stand and linen beige fabric shade. Simple elegant and modern style. 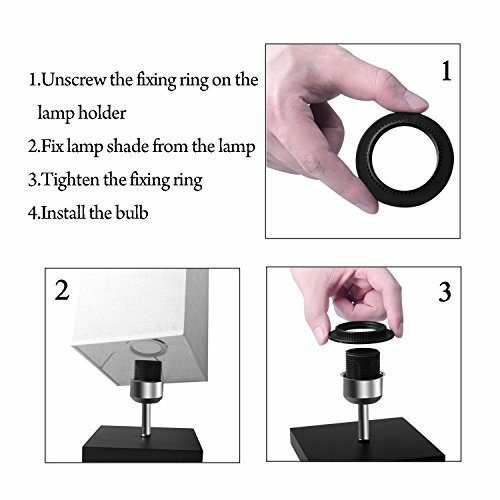 E27 bulb is included. The cord length is 5.2ft and the on/off switch is on the cord with UL plug. 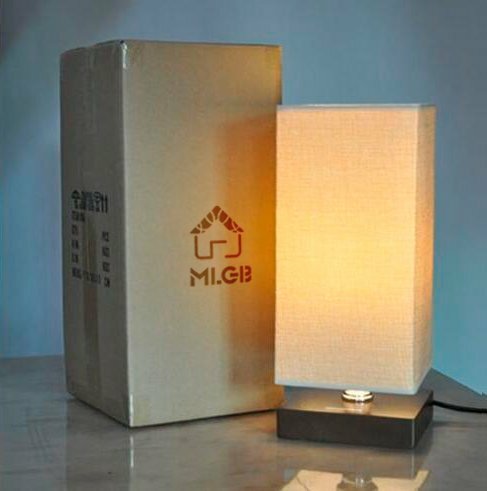 If you have any questions about this product by MLGB, contact us by completing and submitting the form below. If you are looking for a specif part number, please include it with your message.